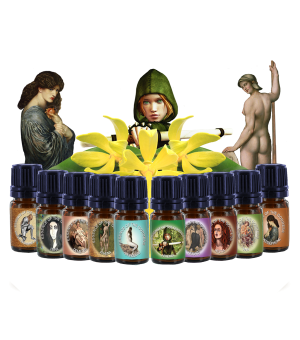 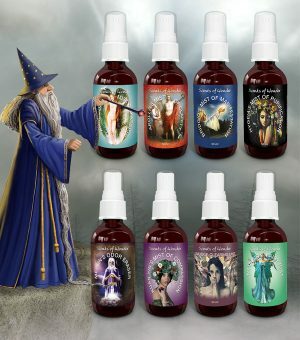 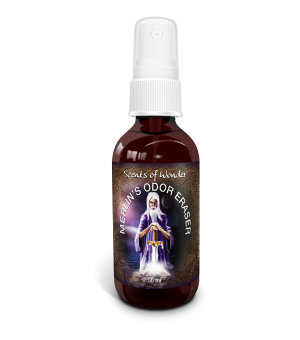 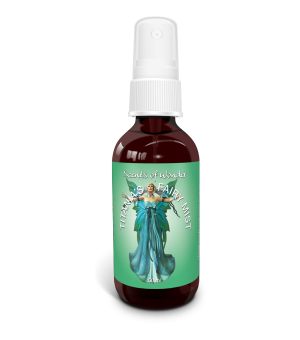 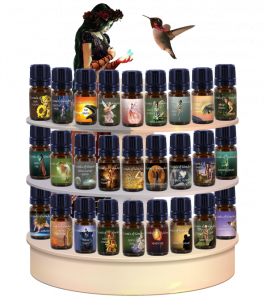 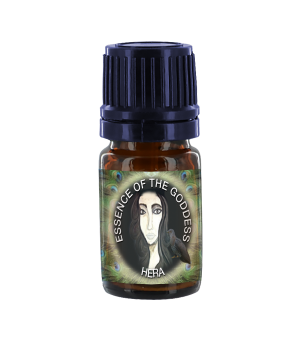 We carry well over a hundred, pure essential oils and 70 unique blends, ranging from Practical Potions for everyday health, to Into the Mystic Blends for emotional and spiritual exploration. 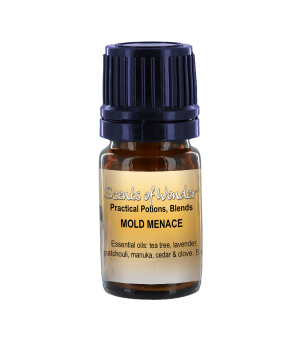 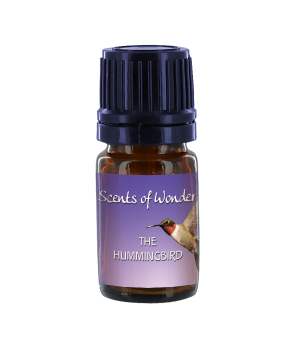 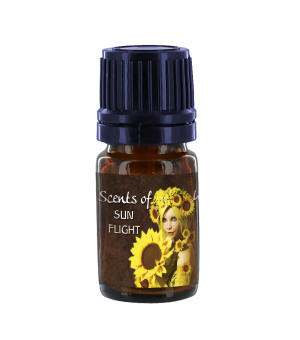 Our blends are all concentrates of pure essential oils and may be used in a diffuser to scent the room, diluted in carrier oil and added to the bath, or into a massage oil. 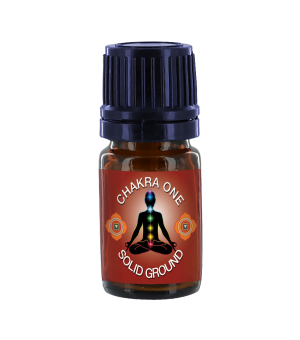 Find the blends just right for you and your lifestyle. 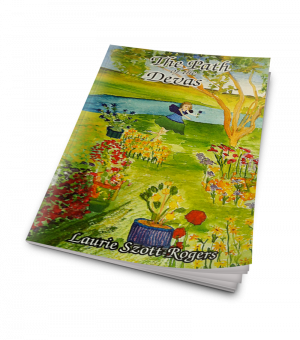 We have lots to explore! 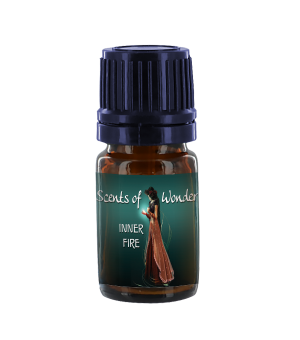 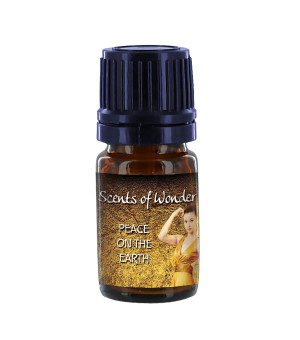 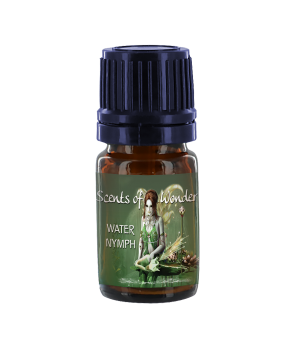 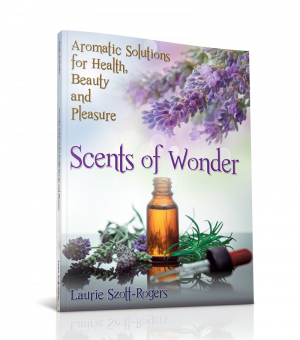 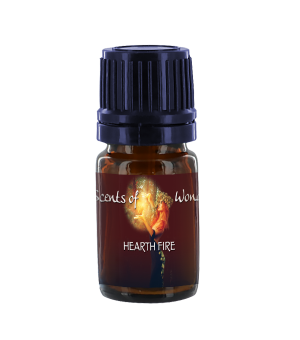 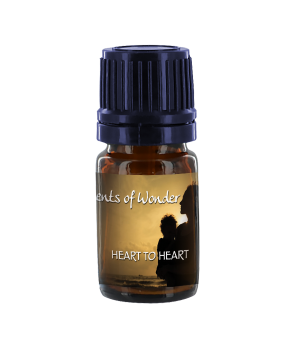 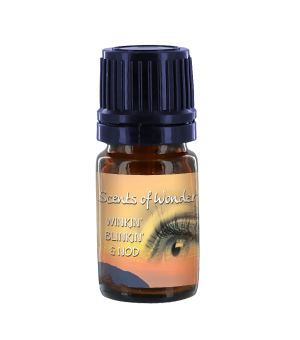 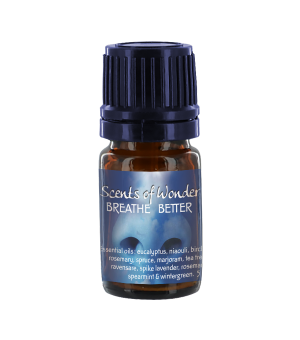 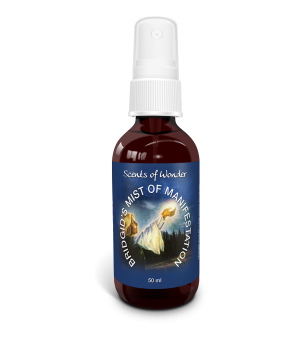 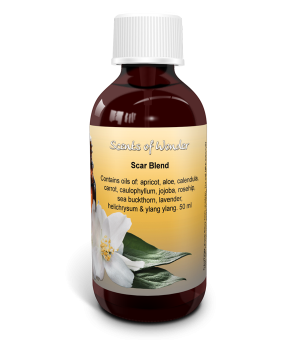 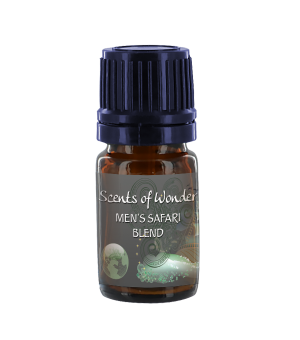 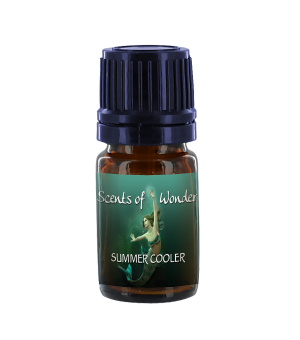 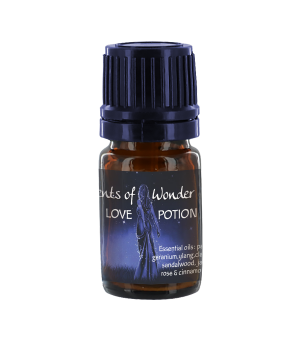 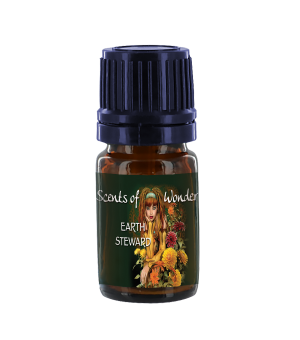 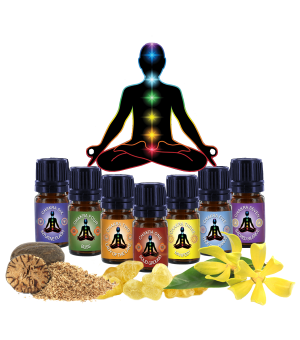 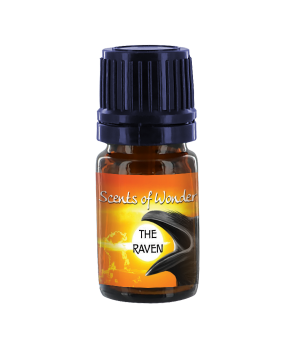 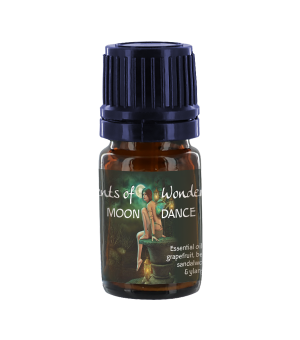 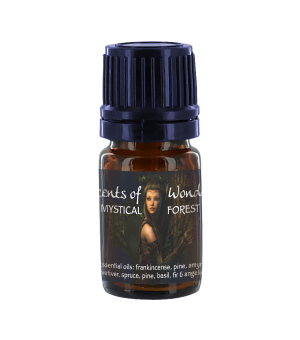 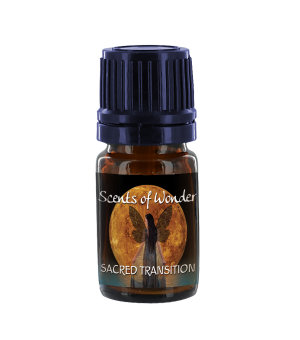 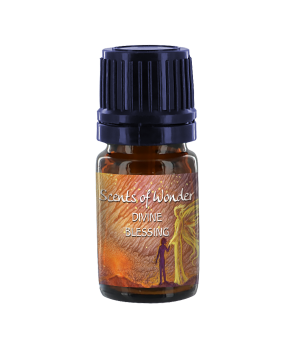 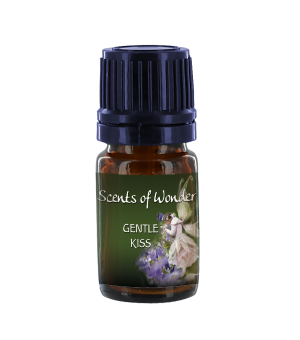 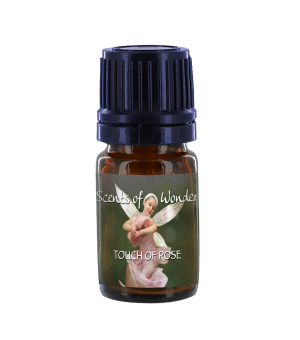 The Scents of Wonder line of essential oils has been in existence since 1989. 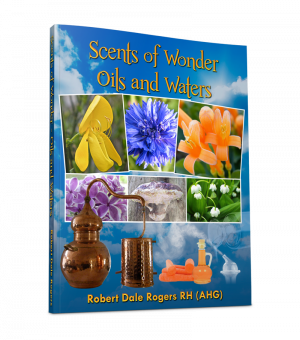 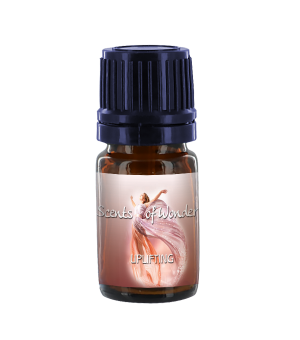 Pure essential oils and absolutes are imported from around the world by co-owners Robert Rogers and Laurie Szott-Rogers. The many scent options are organized in categories, such as Chakra Blends. 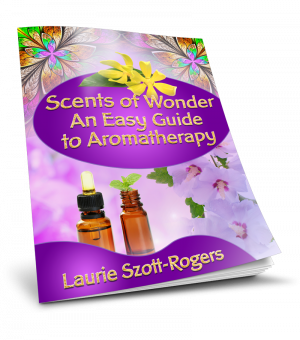 Press the category Bar Below to find out more.